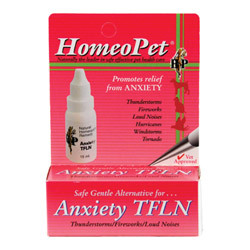 Homeopathic remedies are totally natural and provide effective results. 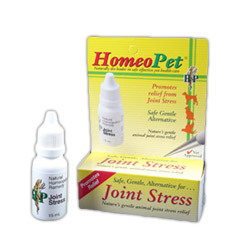 At Discount Pet Care, we provide efficient natural homeopathic supplies for your pets. 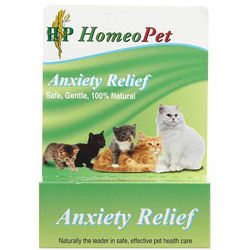 Totally natural, these products has no side effects. 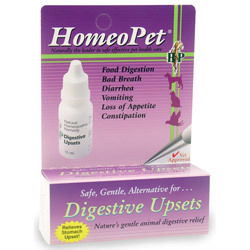 Our online store offers high quality homeopathic solutions for dogs, cats and other pet animals. 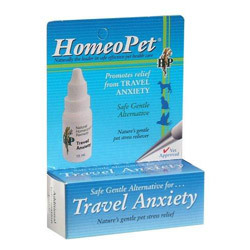 Our branded natural homeopathic products for pets are cheaper with an added benefit of FREE SHIPPING! 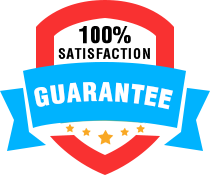 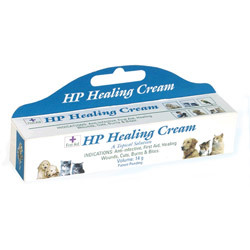 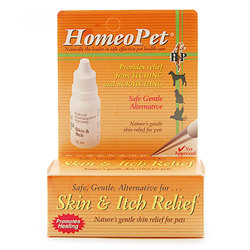 Buy Homeopathic Remedies for Dogs and Cats at cheapest prices online!